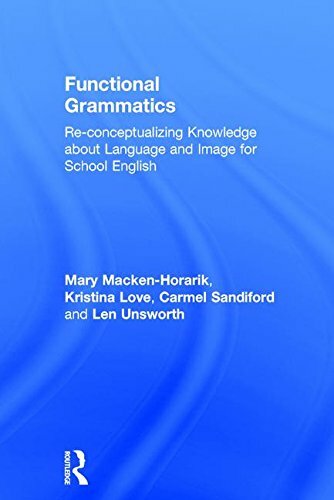 9781138948044 | Routledge, April 6, 2017, cover price $160.00 | About this edition: This book provides a re-conceptualization of grammar in a period of change in the communication landscape and widening disciplinary knowledge. 9781138948051 | Routledge, April 6, 2017, cover price $53.95 | About this edition: This book provides a re-conceptualization of grammar in a period of change in the communication landscape and widening disciplinary knowledge. 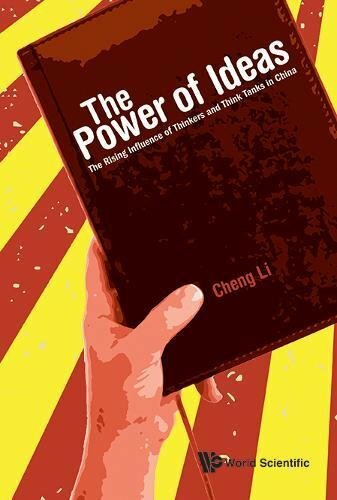 9789813100220 | World Scientific Pub Co Inc, February 28, 2017, cover price $85.00 | About this edition: "In this fascinating study, leading American China scholar Cheng Li has written and compiled an unprecedented volume on China's rapidly growing community of think tanks. 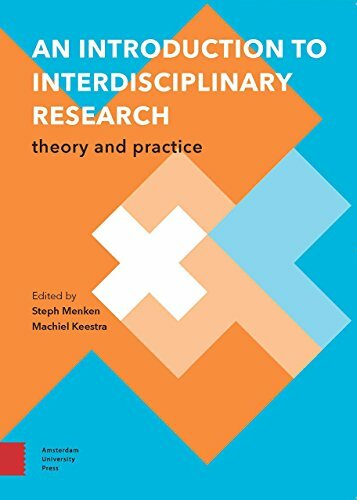 9789462981843 | Amsterdam Univ Pr, January 15, 2017, cover price $37.50 | About this edition: One of the major areas of emphasis in academia in recent years has been interdisciplinary research, a trend that promises new insights and innovations rooted in cross-disciplinary collaboration. 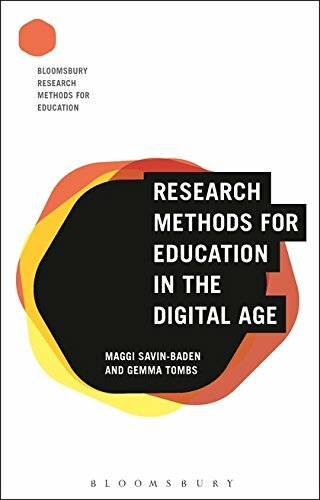 9781474245630 | Bloomsbury USA Academic, January 12, 2017, cover price $112.00 | About this edition: What is research in education? 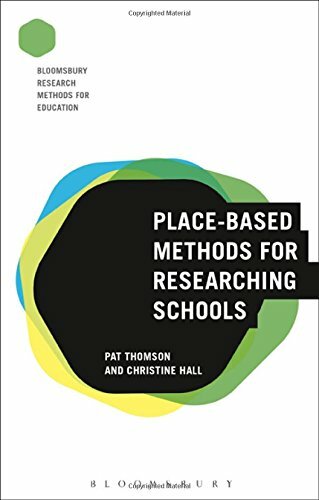 9781474245623 | Bloomsbury USA Academic, January 12, 2017, cover price $29.95 | About this edition: What is research in education? 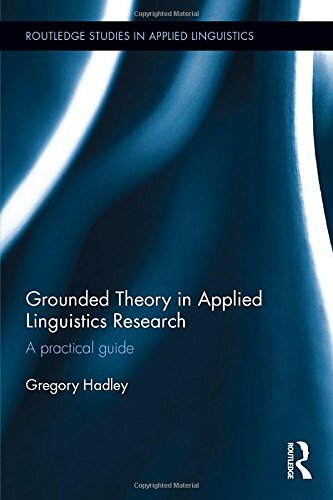 9781138795105 | Routledge, April 26, 2017, cover price $160.00 | About this edition: This volume demystifies the procedures and practical uses of Grounded Theory, a well-established research methodology used around the world today by social scientists, teachers, and qualitative researchers. 9781472597687 | Bloomsbury USA Academic, December 1, 2016, cover price $128.00 | About this edition: Knowledge production in academia today is burgeoning and increasingly interdisciplinary in nature. 9781681233796 | Information Age Pub Inc, December 1, 2016, cover price $85.99 | About this edition: A volume in Cognition, Equity & Society: International Perspectives Series Editors: Bharath Sriraman, University of Montana and Lyn English, Queensland University of Technology This book explores a study of how and under what circumstances children's ideas about the body change over the period of two school years, Primary 1 and 2 (6 and 7 years old), in a 'normal' classroom setting in an Icelandic primary school. 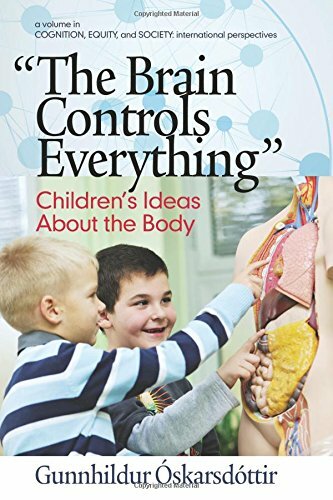 9781681233789 | Information Age Pub Inc, December 1, 2016, cover price $45.99 | About this edition: This book explores a study of how and under what circumstances children's ideas about the body change over the period of two school years, Primary 1 and 2 (6 and 7 years old), in a 'normal' classroom setting in an Icelandic primary school. 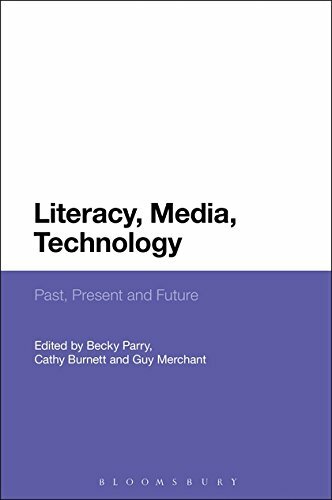 9781474257992 | Bloomsbury USA Academic, December 1, 2016, cover price $128.00 | About this edition: Literacy, Media, Technology considers the continued significance of popular culture forms such as postcards, film, television, games, virtual worlds and social media for educators. 9781138680326 | Routledge, November 22, 2016, cover price $160.00 | About this edition: The Effectiveness of Mathematics Teaching in Primary Schools: Lessons from England and China provides a unique insight into the mathematics classrooms of these two countries and arrives at a time when the world is eager to know how Chinese learners consistently excel at learning mathematics and other core subjects. 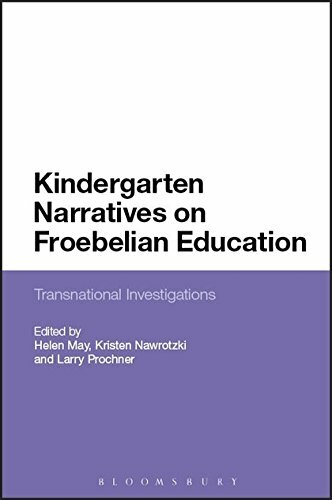 9781474254458 | Bloomsbury USA Academic, November 3, 2016, cover price $128.00 | About this edition: Kindergarten Narratives on Froebelian Education showcases the latest scholarship and historical understandings concerning the casting of the kindergarten idea abroad: across cultures, continents and centuries. 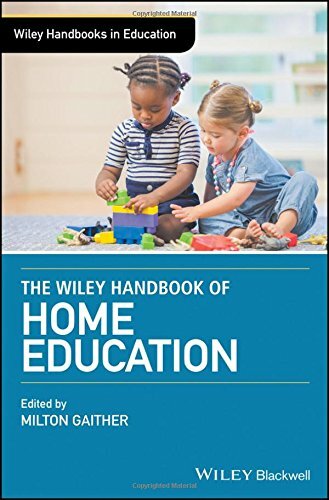 9781118926932 | Blackwell Pub, October 31, 2016, cover price $195.00 | About this edition: The Wiley Handbook of Home Education is a comprehensive collection of the latest scholarship in all aspects of home education in the United States and abroad. 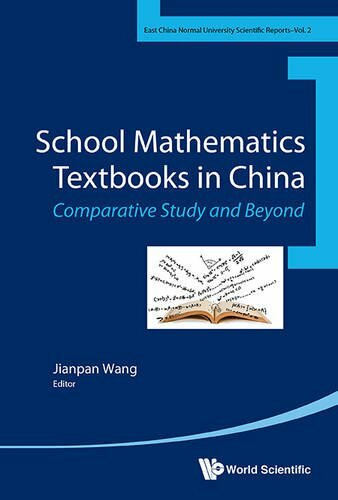 9789814713931 | World Scientific Pub Co Inc, September 30, 2016, cover price $110.00 | About this edition: Our collected work contains mathematics education research papers. 9789814713948 | World Scientific Pub Co Inc, September 30, 2016, cover price $58.00 | About this edition: Our collected work contains mathematics education research papers. 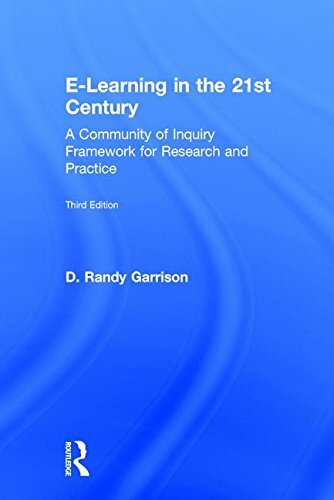 9781138953550 | 3 revised edition (Routledge, October 11, 2016), cover price $155.00 | About this edition: The third edition of E-Learning in the 21st Century provides a coherent, comprehensive, and empirically-based framework for understanding e-learning in higher education. 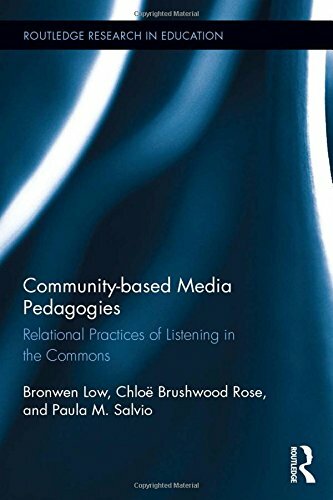 9781138953567 | 3 revised edition (Routledge, October 11, 2016), cover price $39.95 | About this edition: The third edition of E-Learning in the 21st Century provides a coherent, comprehensive, and empirically-based framework for understanding e-learning in higher education. 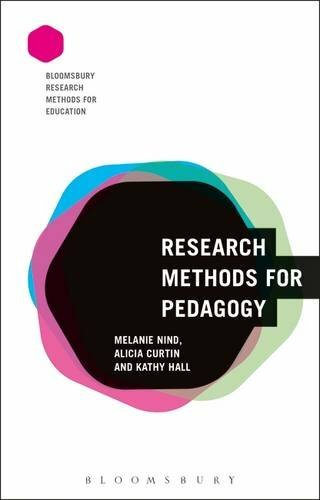 9781138638877 | Routledge, September 20, 2016, cover price $165.00 | About this edition: This practical guide addresses the challenges for building and maintaining a college research program in an environment that does not focus on supporting research activity and for those with a heavy teaching load. 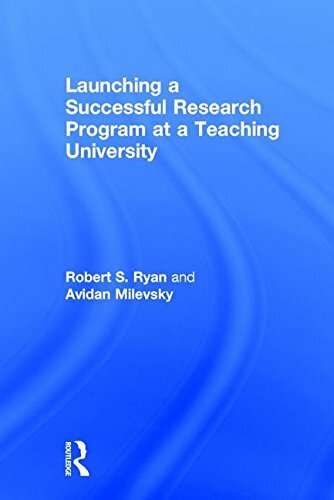 9781138638884 | Reprint edition (Routledge, September 20, 2016), cover price $42.95 | About this edition: This practical guide addresses the challenges for building and maintaining a college research program in an environment that does not focus on supporting research activity and for those with a heavy teaching load. 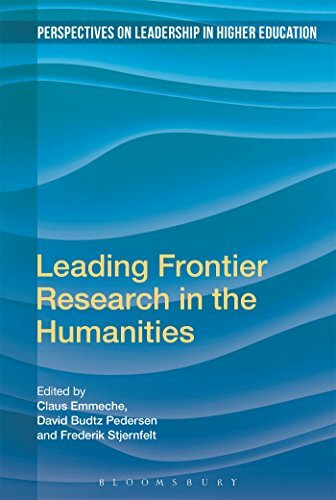 9781138850316 | 2 revised edition (Routledge, September 12, 2016), cover price $295.00 | About this edition: The Handbook of Research on the Education of School Leaders brings together empirical research on leadership preparation and development to provide a comprehensive overview and synthesis of what we know about preparing school leaders today. 9780805861570 | 1 edition (Routledge, July 6, 2009), cover price $330.00 | About this edition: Sponsored by the University Council of Educational Administration, this comprehensive handbook is the definitive work on leadership education in the United States. 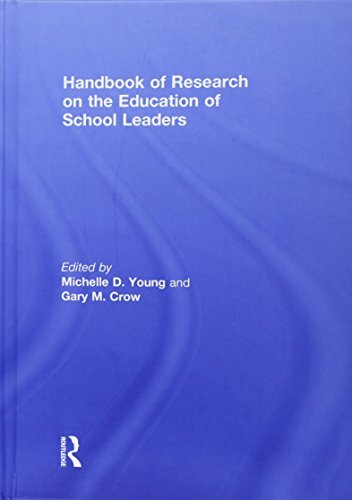 9781138850323 | 2 revised edition (Routledge, September 12, 2016), cover price $120.95 | About this edition: The Handbook of Research on the Education of School Leaders brings together empirical research on leadership preparation and development to provide a comprehensive overview and synthesis of what we know about preparing school leaders today. 9781474242899 | Bloomsbury USA Academic, December 15, 2016, cover price $112.00 | About this edition: Schools are complex institutions. 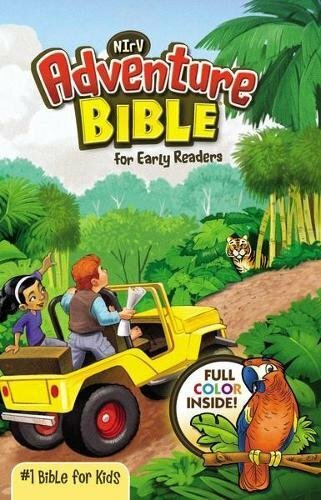 9781474242882 | Bloomsbury USA Academic, December 15, 2016, cover price $29.95 | About this edition: Schools are complex institutions. 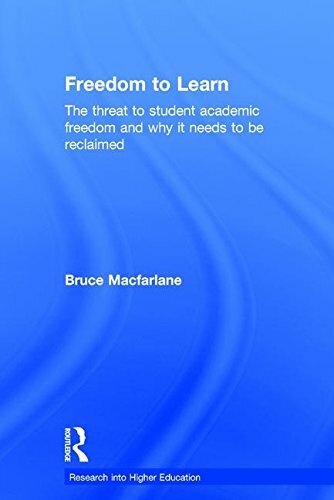 9780415729154 | Routledge, September 5, 2016, cover price $160.00 | About this edition: The freedom of students to learn at university is being eroded by a performative culture that fails to respect their rights to engage and develop as autonomous adults. 9780415729161 | Reprint edition (Routledge, September 5, 2016), cover price $53.95 | About this edition: The freedom of students to learn at university is being eroded by a performative culture that fails to respect their rights to engage and develop as autonomous adults. 9781138937338, titled "Learning to Live in Boysâ Schools: Art-led Understandings of Masculinities" | Routledge, February 1, 2017, cover price $160.00 | About this edition: In order to understand how boys and young men experience and live in school one needs to pay attention to how place contributes to the production of self. 9781138190221, titled "Reading Studentsâ Lives: Literacy Learning Across Time" | Routledge, August 22, 2016, cover price $160.00 | About this edition: Reading Studentsâ Lives documents literacy practices across time as children move through school, with a focus on issues of schooling, identity construction, and how students and their parents make sense of studentsâ lives across time. 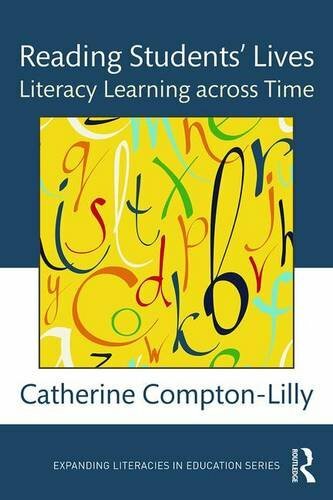 9781138190238, titled "Reading Studentsâ Lives: Literacy Learning Across Time" | Routledge, August 22, 2016, cover price $49.95 | About this edition: Reading Studentsâ Lives documents literacy practices across time as children move through school, with a focus on issues of schooling, identity construction, and how students and their parents make sense of studentsâ lives across time. 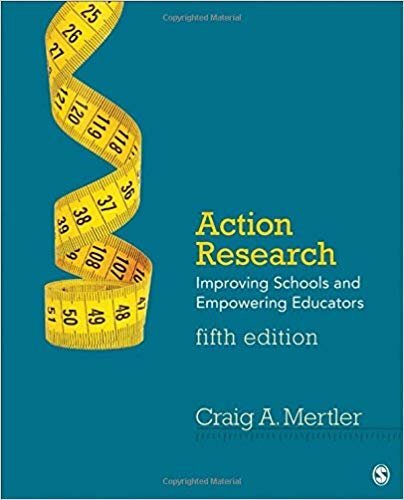 9781452244426 | 4th edition (Sage Pubns, September 10, 2013), cover price $65.00 | About this edition: This fully updated Fourth Edition of Craig Mertler’s Action Research: Improving Schools and Empowering Educators introduces practicing educators to the process of conducting classroom-based action research. 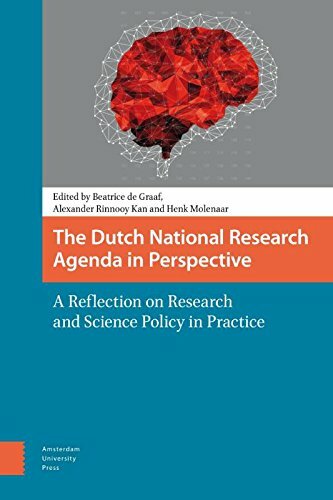 9789462982796 | Amsterdam Univ Pr, August 15, 2016, cover price $37.50 | About this edition: The Dutch National Research Agenda is a set of national priorities that are set by scientists working in conjunction with corporations, civil society organizations, and interested citizens.